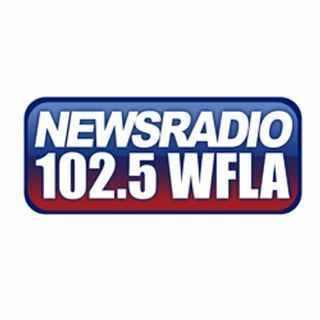 On this edition of Good Morning Orlando Yaffee fills in for Bud and joins Deb to talk about the latest news! Antifa and white nationalists protest in DC a year after violent protests erupted in Charlottesville. AND Reality TV show star Omarosa calls Trump a racist. ALSO John Kasich says lack of faith is causing division in this country. PLUS Yaffee takes calls on ANY TOPIC!